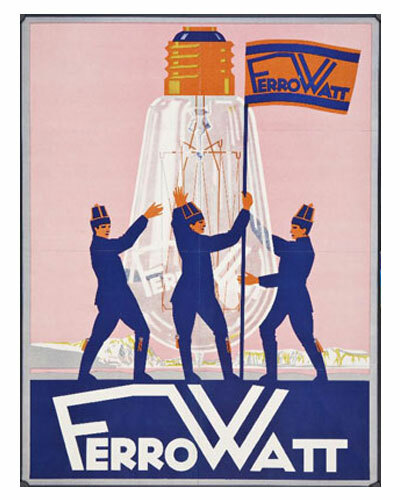 Times have changed, Ferrowatt’s vintage light bulbs have not! 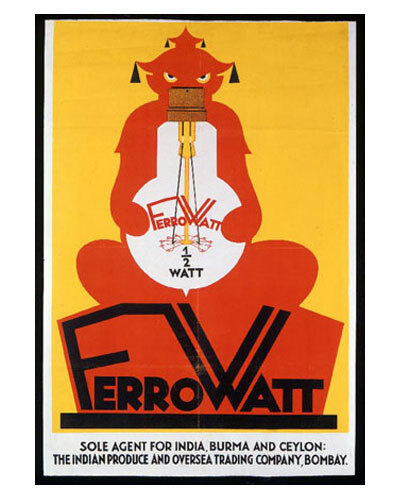 Today, the most well-known antique light bulb company in the world is Ferrowatt. 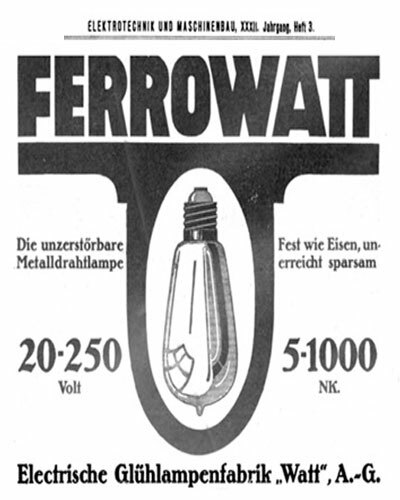 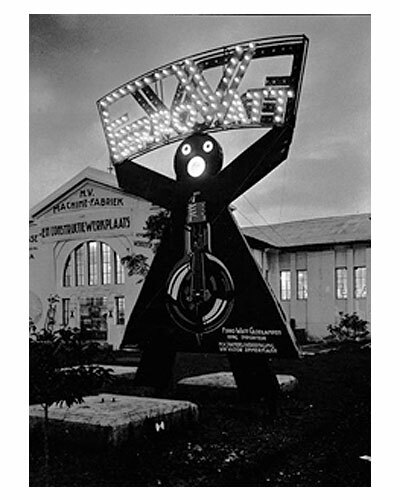 Ferrowatt began in Vienna, Austria in the late 19th century; its name was originally “Watt AG.” The company was successful from its beginning through the 1930’s, and it rivaled large manufacturers like OSRAM and Philips. 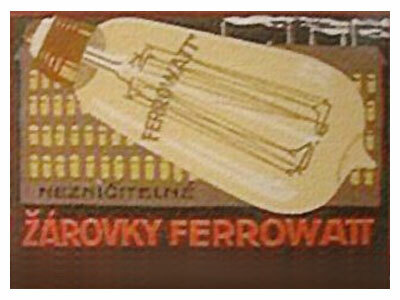 In the early 1990’s, Communism in Eastern Europe had fallen and Bob Rosenzweig visited the Czech Republic. 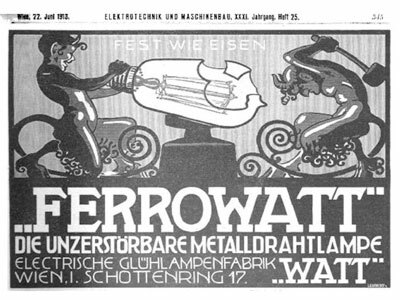 Here, he discovered the commemorative postage stamp for Ferrowatt Lamps. 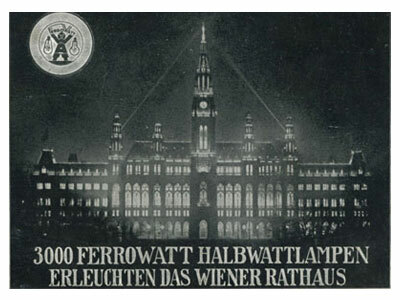 The stamp showed a building that still stood (it was used as a Socialist book warehouse throughout the Communist period). 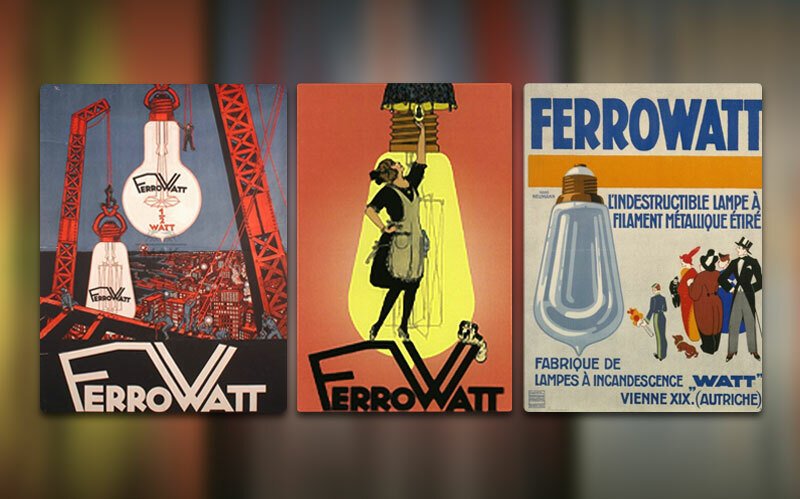 Since then and with great success, Aamsco Lighting has been working to re-establish the Ferrowatt brand. 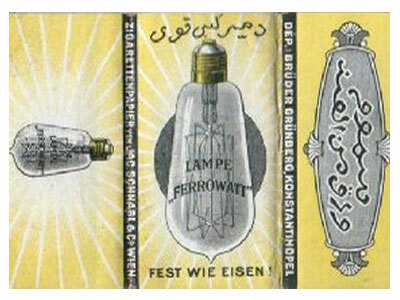 We have been reproducing light bulbs and vintage light fixtures.